New from Brine is the Dictator lacrosse head. The Dictator comes in both a normal flex versison, as well as a stiffer verision called the Dicator XST. The Dictaor comes with a shorter throat which allowes for more control while you are battleing for the faceoff at the X. 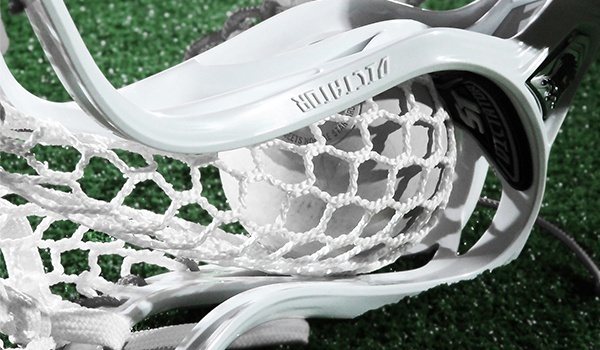 This is one of the newest lacrosse heads from Brine lacrosse. The Brine Dictator lacrosse head is available July 1st at Lax.com. - Built with a specific material blend that will flex more easily and is more durable in colder temperatures. - Super stiff throat design make the perfect cup as you start to transition the ball away from the X.